As an experienced event photographer in San Diego, we offer creative imagery and professional service that you can count on. Our captivating event photography will increase your marketing impact and help you stand out. 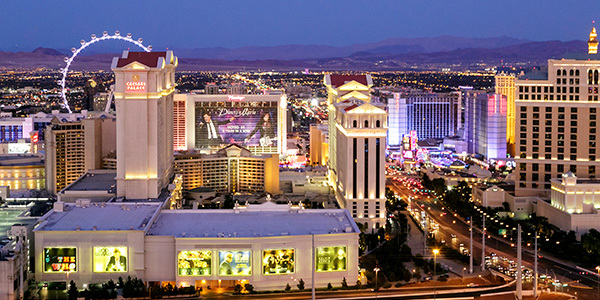 Our unparalleled expertise as a corporate event photographer in Las Vegas allows us to provide creative, personalized solutions for event planners, event marketers, and PR marketing professionals. John Morris Photography is Las Vegas’ and San Diego’s premier corporate event photographer. From large scale conventions to corporate outings, trade shows, conventions, seminars or award ceremonies, we provide professional, reliable and creative coverage of your event. Our unparalleled experience as a corporate event photographer in San Diego allows us to provide creative, personalized solutions for event planners, event marketers, and PR marketing professionals. With over 15 years of experience in both commercial and corporate event photography, we understand careful planning and communication are the keys to great event photography. As a professional San Diego event photographer, John Morris Photography will take the time to discuss and plan out the details of your event so that we arrive prepared every time. We will work closely with you to determine your exact needs in order to provide the images and service you require to make your event a success. Whether yours is a corporate or social setting, San Diego event photographer, John Morris Photography captures the important moments. Award ceremonies, corporate headshots, social media headshots, ribbon cuttings, graduation ceremonies, press conferences, red carpet events and more are worth documenting with a professional event photographer. 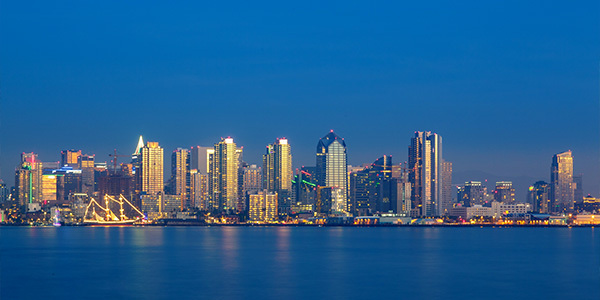 Based in San Diego, we are available for travel nationwide. Creativity. Creative event photography requires more than just a good eye – it also requires good people skills and strong technical knowledge. Our experience and creativity allows us to create unique and appealing images that people can connect with. We bring a fresh and innovative perspective to every San Diego event photography assignment whether it’s a corporate event, trade show or a full commercial production. Professionalism. Creative, professional photography is a powerful tool that can be used to send the right message to your clients and target audience. With more than a decade of experience as a Las Vegas commercial and San Diego event photographer, we have the skill-set and expertise necessary to capture your vision and ideas. We don’t simply document events –we capture the energy and the story behind it, professionally.